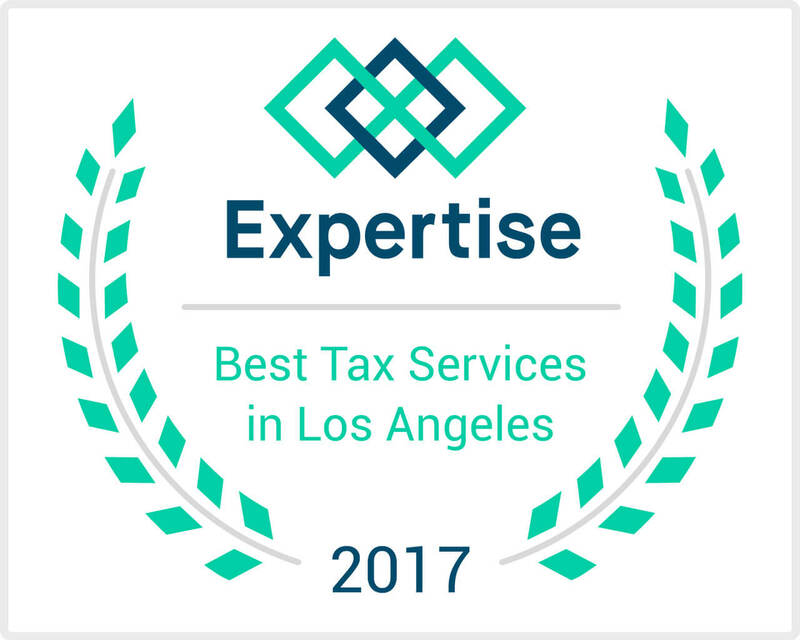 We’re honored to be included in Expertise.com’s top twenty “Best Tax Services in Los Angeles”! Download a scanner app such as CamScanner onto your smartphone and take pictures of all your receipts! Yahoo! Welcome to the 2013 tax year! Run (or walk) to your car and take a picture of your odometer and write the mileage on your tax folder!